Science fiction is in the business of trying to predict the future. Sure, it also strives to entertain, but it attempts to do so while extrapolating what various aspects of our society will look like 10 years, 100 years, or 1,000 years down the line. Back in 1981, John Carpenter envisioned a futuristic answer to a problem we still haven’t figured out perfectly in our own time: what to do with the members of our society who refuse to follow the rules. 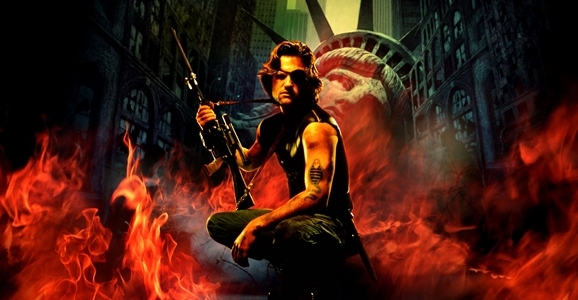 The result was a fantastic (if far-fetched) flick called Escape from New York. With Lockout (or Escape from New York 2.0) having hit Blu-ray and DVD last week, we here at GFR sat down to remember some of our favorite science fictional prisons. ’cause sure, science fiction has often addressed the underlying problem of crime in thoughtful, nuanced ways…but sometimes it’s more fun just to think up clever ways to lock up the bad guys. 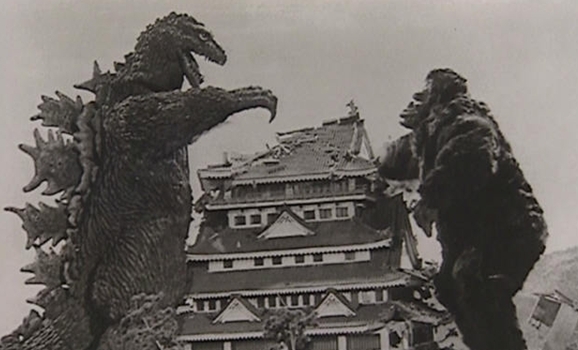 Science fiction film and television has provided no shortage of jaw-dropping battle scenes over the years. We’ve watched ships stalk each other through thick nebula haze, sleek starfighters dancing through fields of debris, and burning dreadnoughts make one final, defiant suicide charge against the enemy. But while some of the genre’s most memorable moments were played out on a huge scale, there are plenty of smaller, more personal battles that were just as intense and dramatic. After all, it’s easy to go to war when you’ve got a fleet of the galaxy’s finest behind you, but what about when it’s just you against the person/thing across from you, and only one of you is walking away alive?